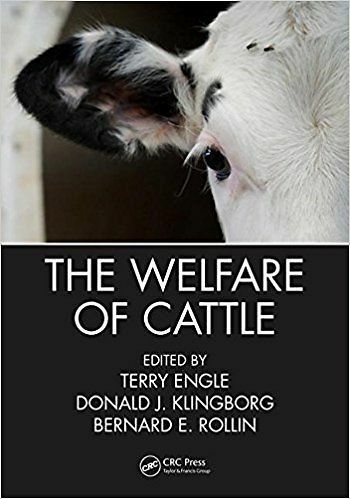 The Welfare of Cattle offers an accurate, detailed account of the ethical and welfare concerns related to the human use of cattle. There is currently no significant book dealing with the welfare of cows, animals often seen as archetypal paradigms of 'farm animals'. 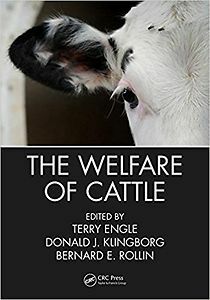 Covering both beef and dairy cattle, the expert authors provide in-depth information on the husbandry roots of traditional agriculture, the replacement of this system of stewardship by an industrial model, and the resulting welfare challenges associated with industrial agriculture: feedlots, highly industrialized dairies, and slaughterhouses killing huge numbers of animals who have been transported great distances.